After our recent post on how perfect one of its new books would be as a Christmas gift for the cat lovers in your life, the kind folks at Pavilion Books have offered us not one, but two of its pet-specific books to give away as a competition prize to one lucky reader. 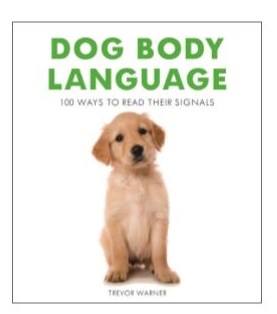 The books, which were both written by pet-friendly vet, Trevor Warner, are Cat Body Language and, just in case pooches are more your thing, Dog Body Language – so not matter what type of four legged, furry friend you have, one of these two prize books will offer you an insight into what they are telling you with their behaviours and actions. In addition, we also have one cool, fish-shaped food bowl from Flying Tiger – this was one of our ideal Christmas gifts from last year – so together the three items in this FREE competition giveaway are the ideal Christmas gifts, either for yourself or someone you love. 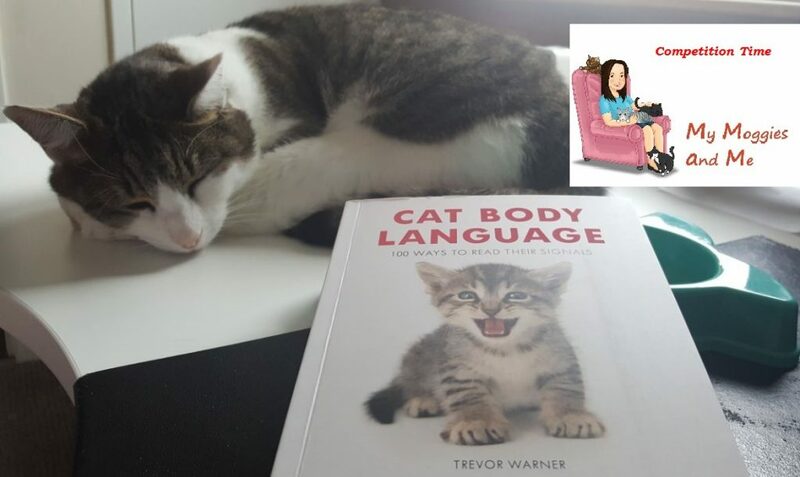 To be in with a chance of winning all three of these items – the two books and the cat food bowl – all you need to do is visit and follow both our Facebook and Twitter pages and then like, follow and share the competition post. It really couldn’t be any easier! After the competition closes, on Monday 6th November, one lucky winner will be selected at random and all three of the prizes will be sent straight out – arriving in plenty of time for Christmas. Don’t forget we also have an Instagram page too, so feel free to take a look at that and follow us there too.